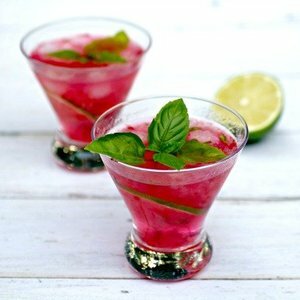 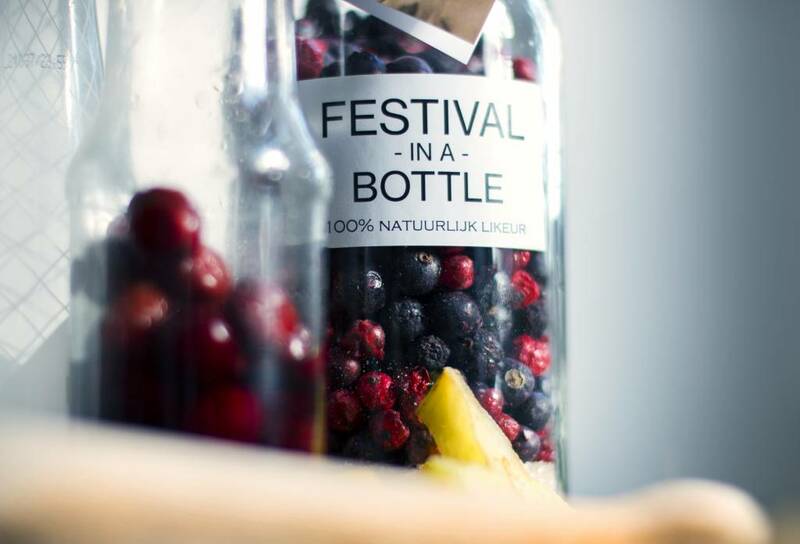 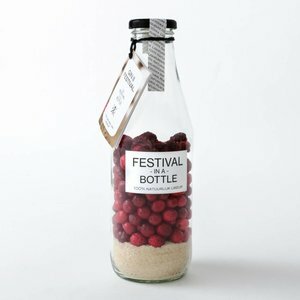 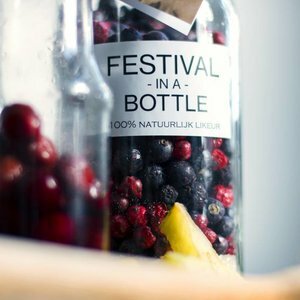 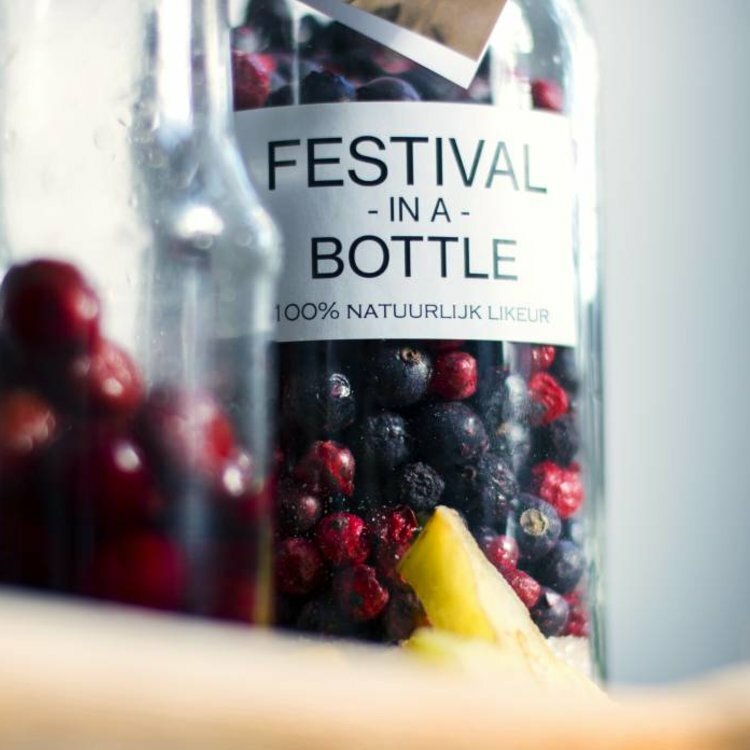 Blackcurrant and red currant give Gin Festival an adult, fresh undertone. 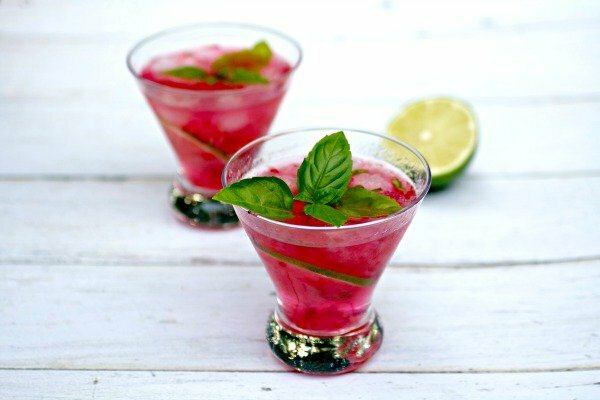 The organic cane sugar makes the liqueur sweet and syrupy. 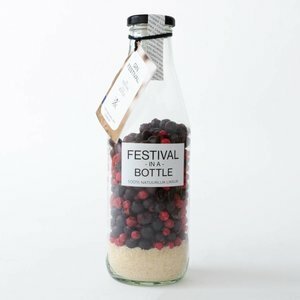 An exciting, aromatic Festival mix with the beautiful deep purple color of black currants.